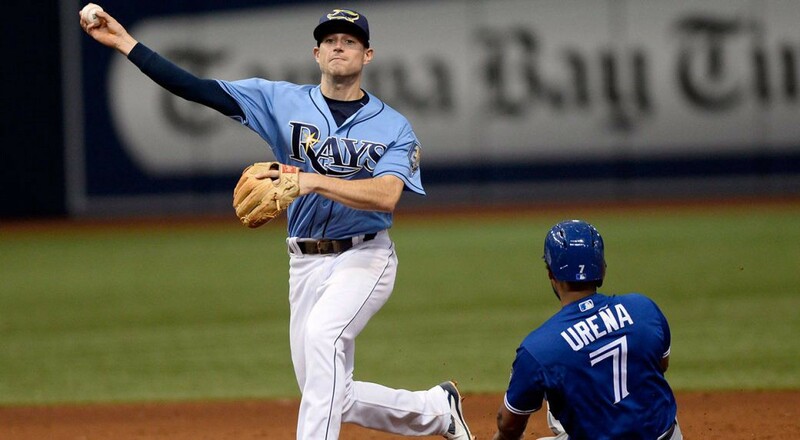 The Tampa Bay Rays will head North of the border to take on their AL East Division rivals, Toronto Blue Jays. Tampa Bay has a (6–4) advantage over the last 10 games dating back to last season. Tampa Bay is off to a hot start after winning their first four series of the season for the first time in franchise history. The Rays completed a three-game sweep of the Chicago White Sox on Wednesday after a 9–1 victory. Tampa Bay scored 24 runs and 38 hits in the series while improving to 5–1 on this nine-game road trip. 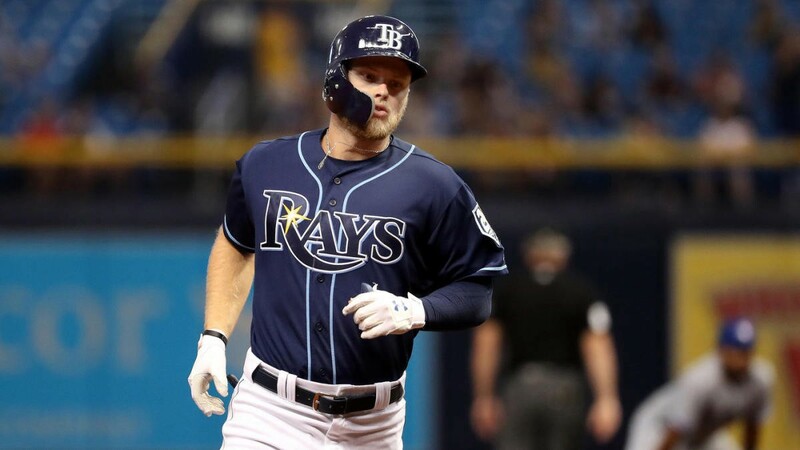 Austin Meadows (.341, 4 HR, 14 RBI) is leading the offense that averages 4.46 runs per game but it’s been their pitching which has been lights out, as the Rays lead MLB with a 1.98 ERA and 0.95 WHIP. Ryne Stanek (0–0, 1.50 ERA) will open the game for the third time this season after allowing one hit and registering five strikeouts over three scoreless innings. 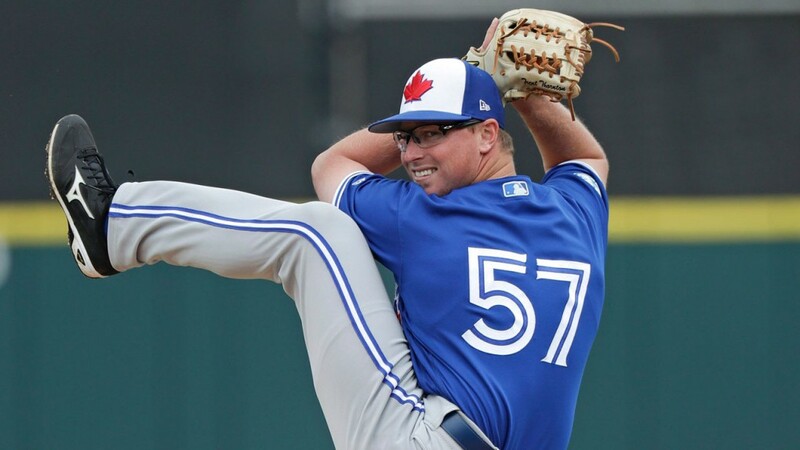 Toronto will start rookie right-hander Trent Thornton (0–0, 1.59 ERA) who has pitched well in his first two starts but the Blue Jays offense have scored just 2 runs in his outings. Thornton has struck out 15 batters and walked just two over his only two starts which is a promising sign for the 25-year-old rookie. Toronto’s offense has been anemic averaging 3.23 runs per game, a .198 batting average and only 12 home runs. The Rays went 13–9 vs the Blue Jays last season and Tampa Bay has started 2019 as one of the hottest teams in baseball. The Rays are 4–0 in their last four road games and 38–14 in their last 52 overall. Tampa Bay is also 14–2 in their last 16 games vs. a team with a winning % below .400. Toronto is not off to a good start and their lack of offensive production will make it tough to compete in the AL East. I recommend siding the with the red-hot Tampa Bay Rays -130 on the road in Toronto. This should be a showcase for good pitching but the Rays offense will score enough to win Game 1 of this series. Sports Investor Central is THE SOURCE for documented sports betting advisors. Our service is dedicated to guiding sports bettors with researched information. Free sports betting picks on the spread, moneyline and total.